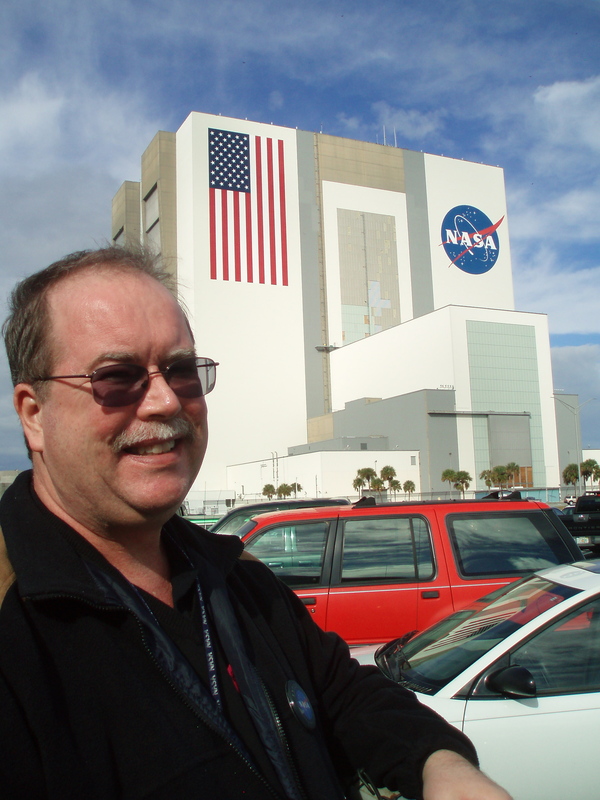 Dr. Eric Lindstrom is the Physical Oceanography Program Scientist in the Science Mission Directorate at NASA Headquarters in Washington D.C. He is Program Scientist for the QuikSCAT, Jason-2, Jason-3, SWOT and Aquarius satellite missions and is the leader for the Earth Science Division Climate Focus Area. He has degrees in Earth and Planetary Sciences from Massachusetts Institute of Technology (1977) and Physical Oceanography from University of Washington (1983). His scientific interests include the circulation of the ocean and air-sea exchange processes and include extensive experience in both sea-going oceanography and remote sensing. He is now serving as Co-chair of the international Global Ocean Observing System Steering Committee and Co-chair of the US Interagency Ocean Observations Committee (IOOC). Recently, as Chair of the Ocean Observation Panel for Climate he helped establish a web site of ocean climate indices (http://ioc-goos-oopc.org/state_of_the_ocean/) and as co-chair of the Task Team for an Integrated Framework for Sustained Ocean Observations completed guidelines for system development entitled “The Framework for Ocean Observing (http://www.oceanobs09.net/foo/). Eric Lindstrom is recipient of the 2013 American Geophysical Union Ocean Sciences Award for leadership and service to the ocean science community.